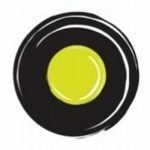 Ola, one of the world’s largest ride-sharing platforms, has achieved a unique milestone of facilitating the issue of 20m in-trip microinsurance policies. The product – launched in April last year – offers coverage against lost baggage, accidental medical expenses, accidental death or disability, OPD treatment and certain unique benefits such as loss or damage to a laptop or emergency hotel requirement for outstation rides, amongst others. “At Ola, we are committed to building innovative solutions that can help build a reliable experience for millions who use our platform every single day. 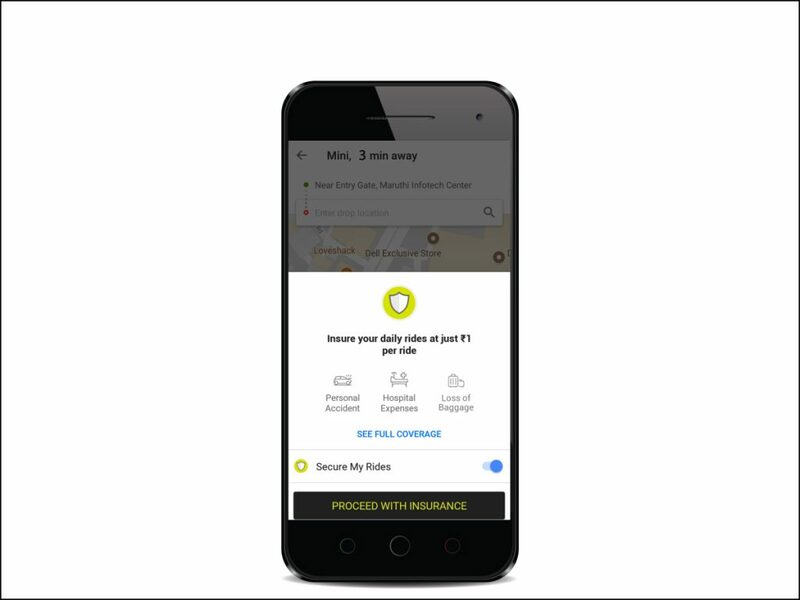 This unique micro-insurance program, which is one of our key offerings in insurance has been custom built for Ola users, covering the risk of untoward incidents when on the road. Over 20 million policies have been availed by customers, every month since our trial phase in April 2018 and, we are thrilled with the phenomenal response we have received across the country. We continue to work on such unique propositions that will transform the mobility experience and beyond, for a billion Indians whom we look to serve.” – CEO of Ola Financial Services, Nitin Gupta.